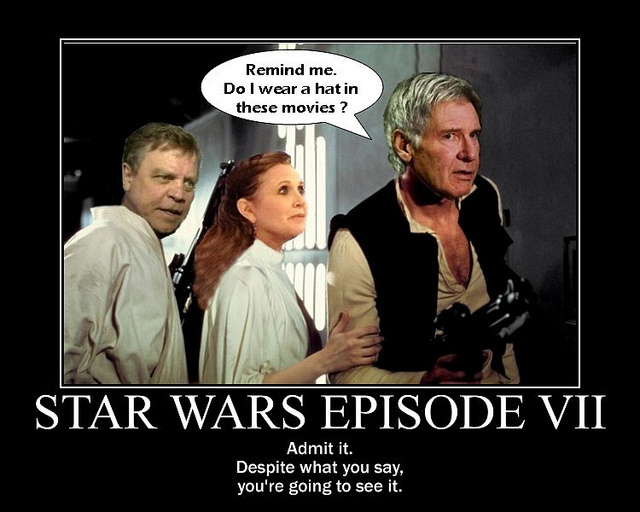 The first casting call for Episode VII has hit the webs and been confirmed legit by Lucasfilm. This means the script is well advanced. Does this mean the twins theory is correct? Or are they children of other key Stars Wars characters?